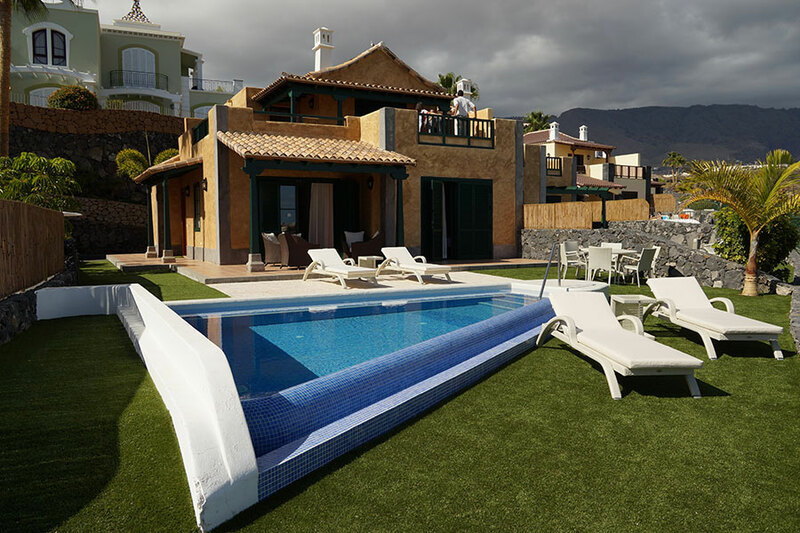 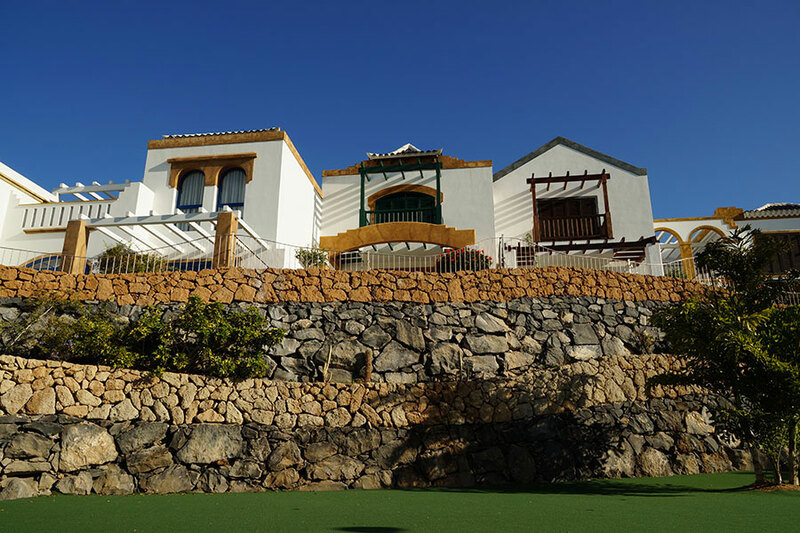 The Suite Villa Maria consists of a complex of 78 independent villas, perfectly integrated with the landscape of the Costa Adeje Golf course and all oriented towards the sea with great views of the sunsets on the Ocean, the golf course and the mountains . 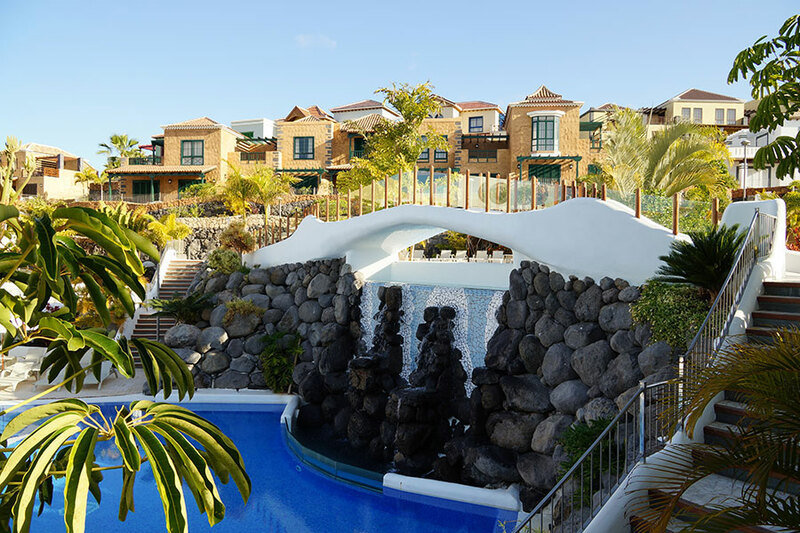 The complex is a paradise of trails, gardens and pools set among the villas. 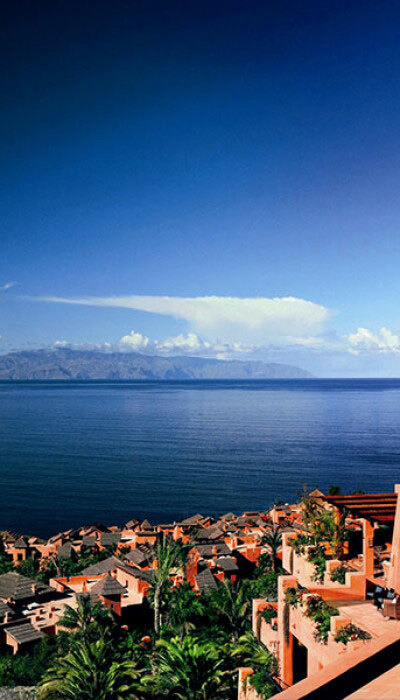 All villas are very large and decorated in neutral colors of colonial style. 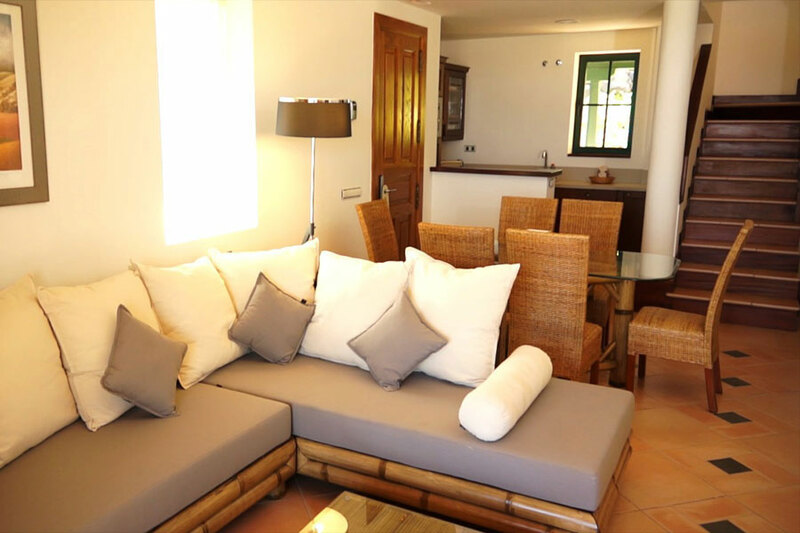 There are different types, from the chalet for two people, with room, bathroom en suite with bath and shower, lounge, kitchen and garden, to the cottages for 4 people, with or without Jacuzzi in the garden, or to the villa for 6 people, with private conditioned pool. 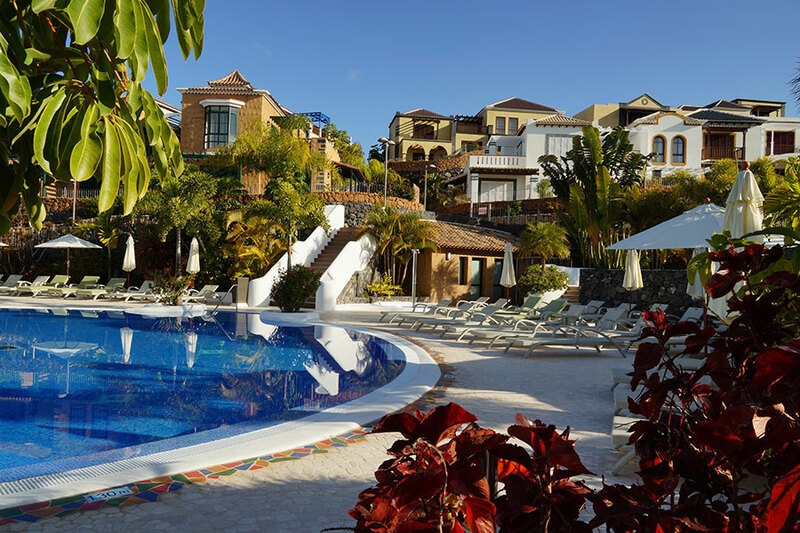 Each double room has its own en suite, spacious and independent bath. 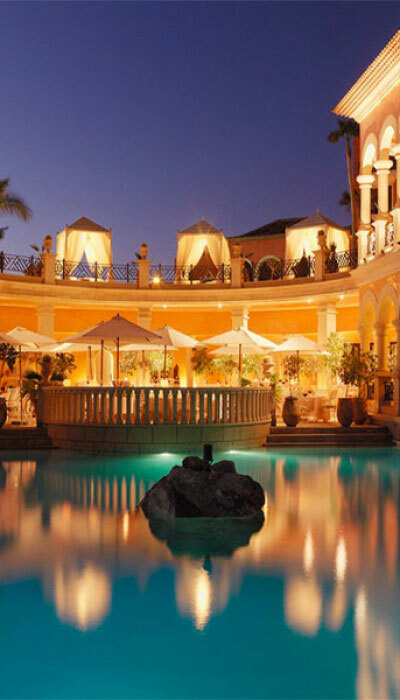 It is a very unique hotel that manages to blend the intimacy and tranquility of a private villa with all hotel facilities, such as La Torre restaurant where you can enjoy a sumptuous breakfast or an excellent dinner, large and quiet pools, bars and cocktail bar, and the reception of course open 24 h where enjoy all the amenities of a 5-star hotel. 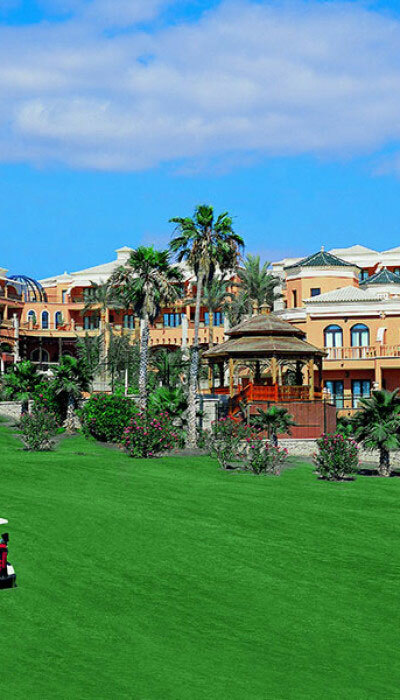 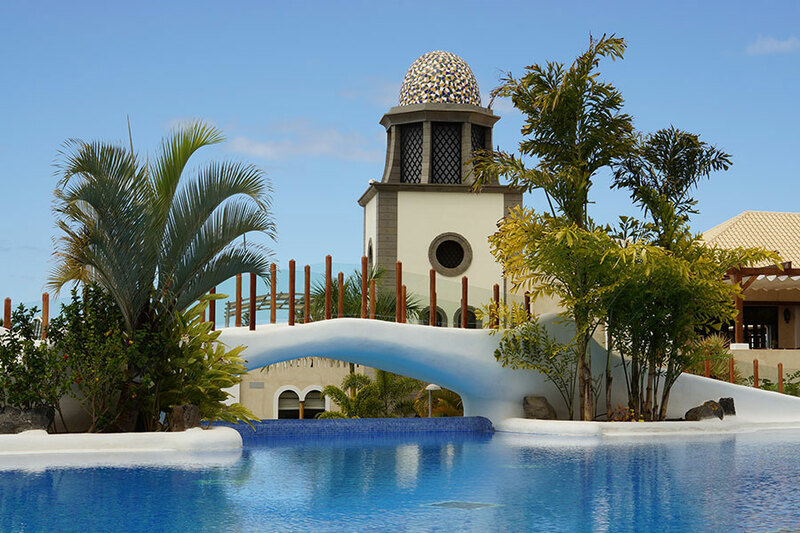 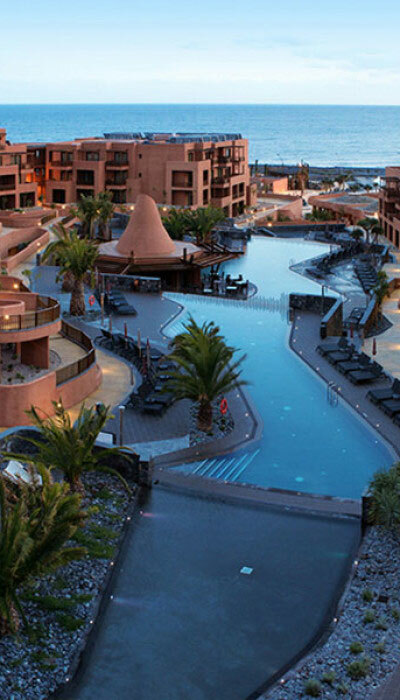 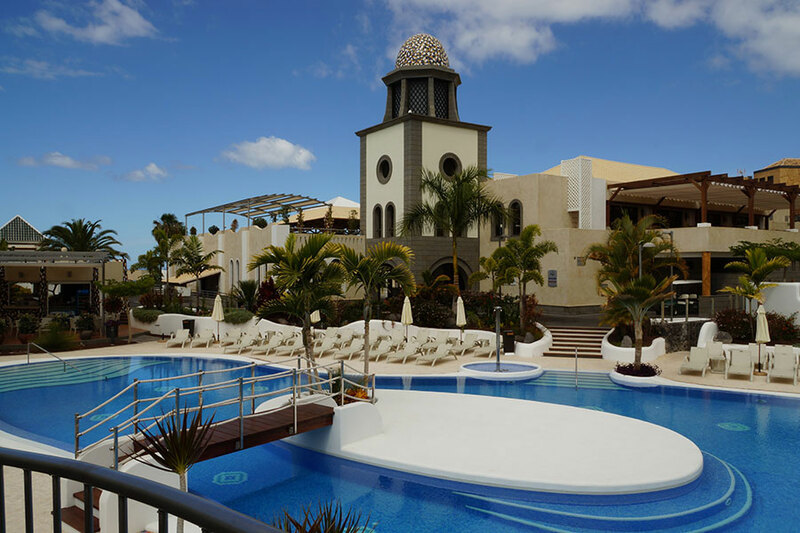 Also, just 2 minutes from the hotel, there is the Golf Costa Adeje, one of the best and most exclusive of the island.